Find out income under the different heads of income (viz., “Income from house property”, “Profits and gains of business or profession”, “Capital gains” and “Income from other sources”) ignoring incomes exempt under sections 10 to 13A. Make adjustment on account of brought forward losses/disallowances. The total income under the aforesaid heads is gross total income. From the “gross total income” make deductions under sections 80G, 80GGA, 80GGC, 80-IA, 80-IAB, 80-IB, 80-IC, 80-ID, 80-IE, 80JJA and 80JJAA. where all the partners continue with a change in their respective shares or change in the shares of some of them. 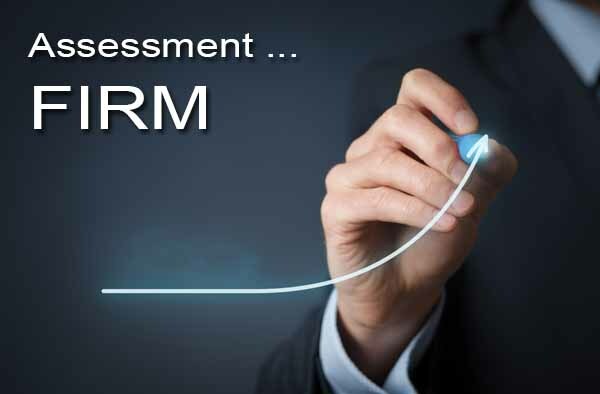 Where a firm carrying on a business/profession is succeeded by another firm and the case is not covered by the aforesaid provision, separate assessments shall be made on the predecessor firm and the successor firm. 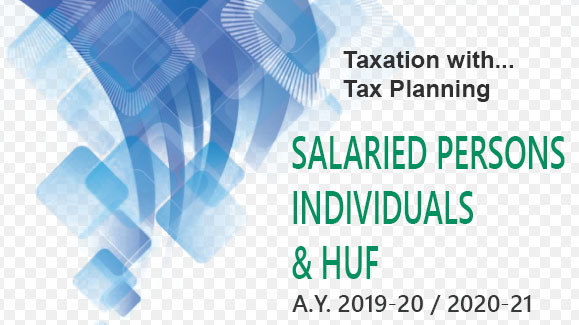 Every person who was, during the previous year, a partner of a firm, and the legal representative of any such person who is deceased, shall be jointly and severally liable along with the firm for the amount of tax, penalty or other sum payable by the firm for the assessment year. 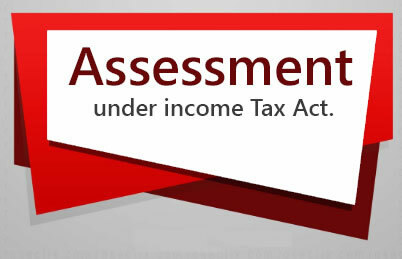 Find out income-tax on net income. Add: Surcharge @ 12 % if total income exceeds Rs. 1 crore. Find out total of (1) and (2). Add: Education cess/secondary and higher education cess [3% of (3)] (for the assessment year 2018-19). Add: Health and education cess [4% of (3)] (for the assessment year 2019-20).